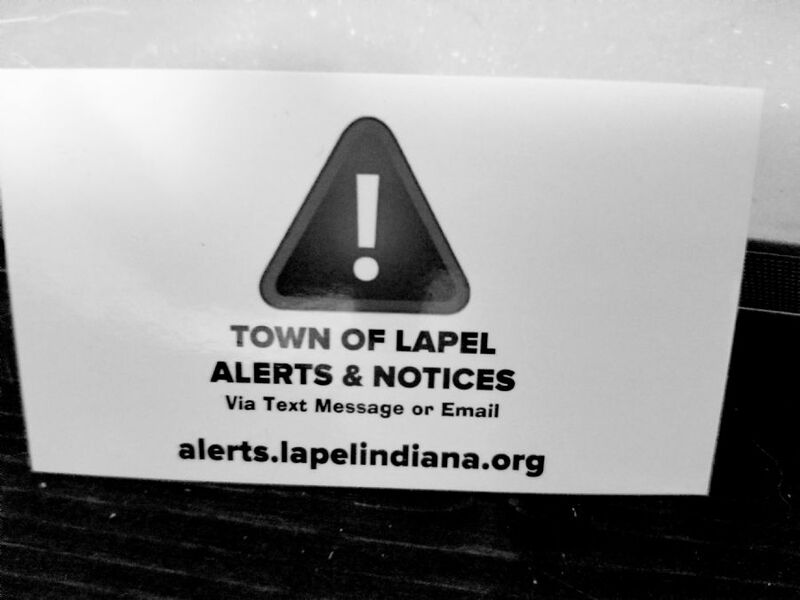 Residents can OPT IN to this new service at https://alerts.lapelindiana.org . Opt-in means that you must subscribe to this service yourself, it is free to do so. You can specify how you wish to receive these alerts, either via Text Message or Email and you are free to disable specific types of alerts so that you only receive exactly what you want to receive. The system is active right now, so feel free to sign up at the link above and be ready to receive notices starting in February.